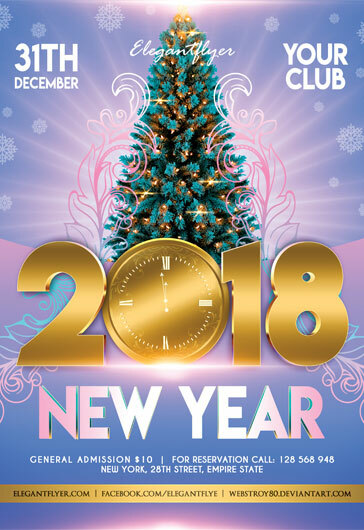 You will be really surprised at the variety of our print-ready Free New Year Flyer templates for promoting New Year’s parties at nightclubs, themed special offers and events! 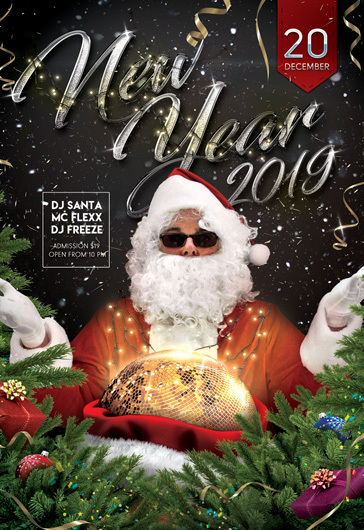 New Year is a great time to create amazing holidays, spend a lot of time with friends and family and enjoy the snow! 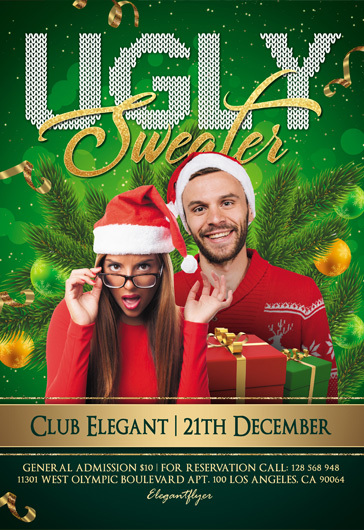 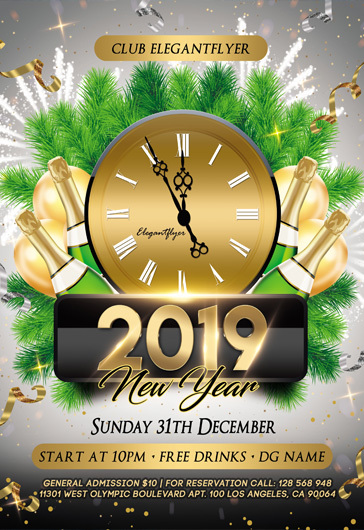 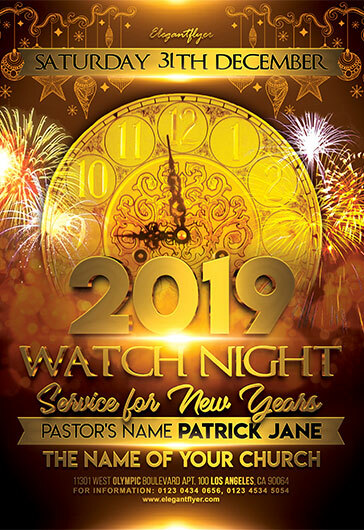 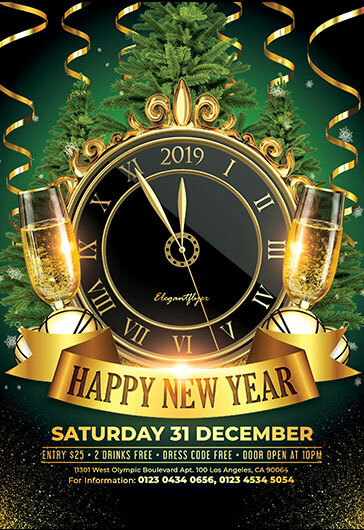 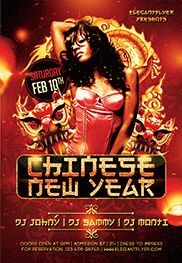 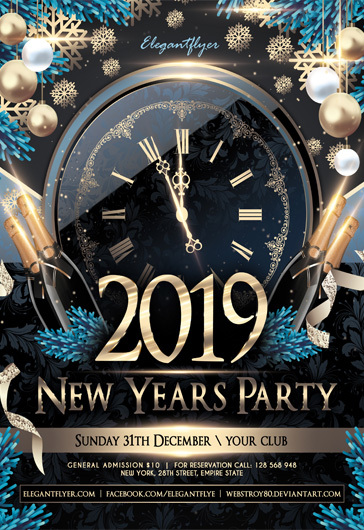 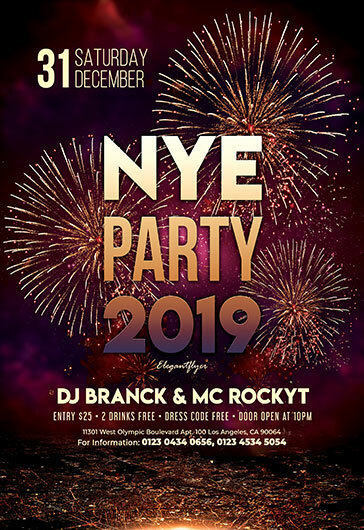 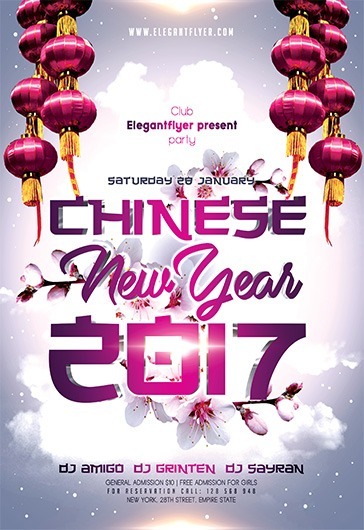 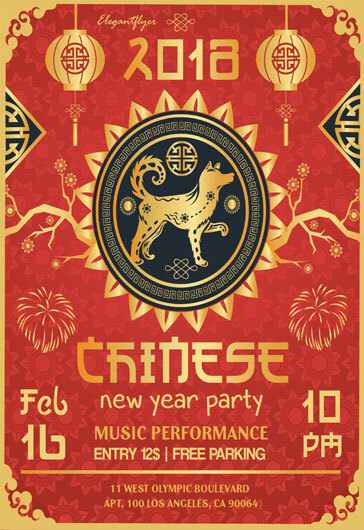 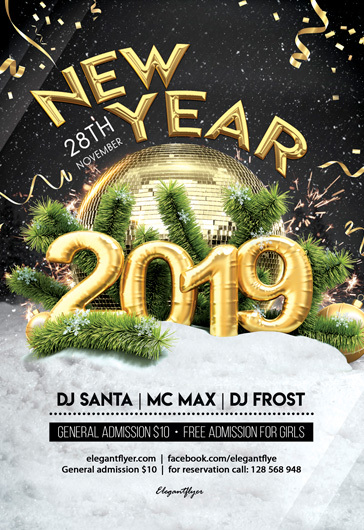 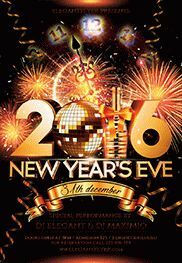 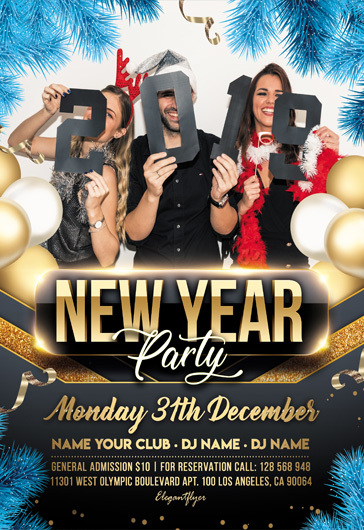 You will be really surprised at the variety of our print-ready Free New Year Flyer templates for promoting New Year’s parties at nightclubs, themed special offers and events. 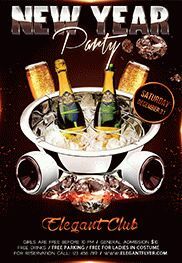 Besides our fully editable flyer designs can be used for advertising invitations to the dedicated events! 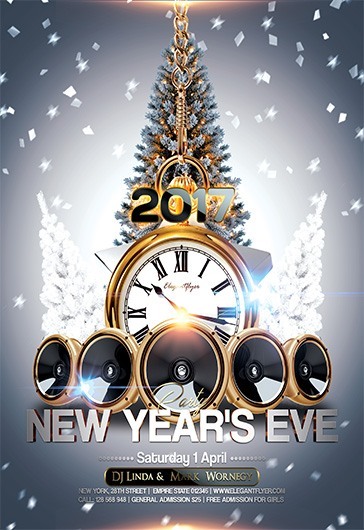 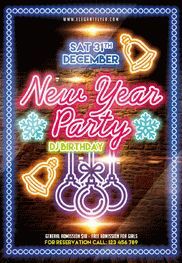 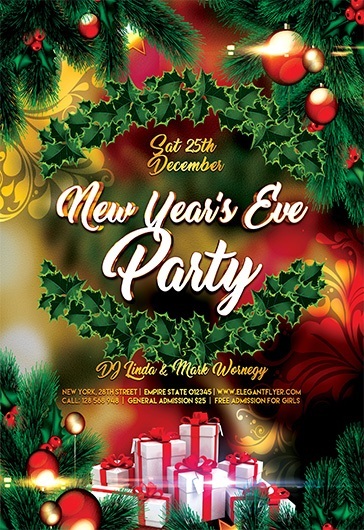 We are glad to present you our fabulous collection of Free New Year’s Eve flyer designs in PSD! 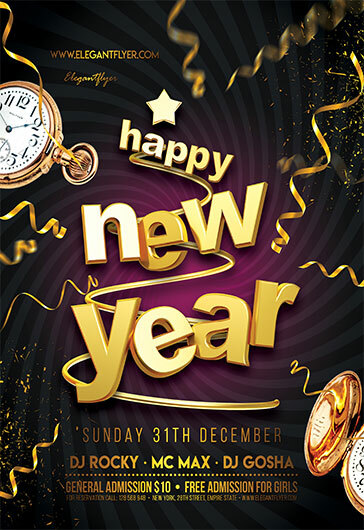 New Year is a family holiday, but it can be also celebrated surrounded by friends. 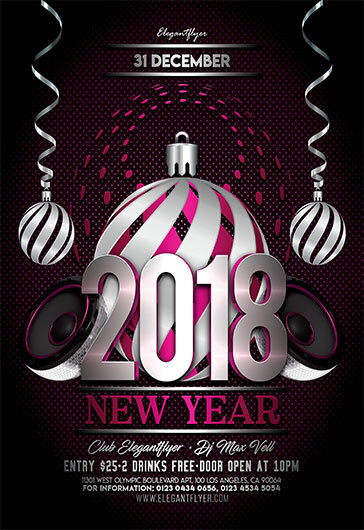 We invite you to download our free PSD templates and use them as advertisements, greeting cards, invitations for parties and other ways you wish. 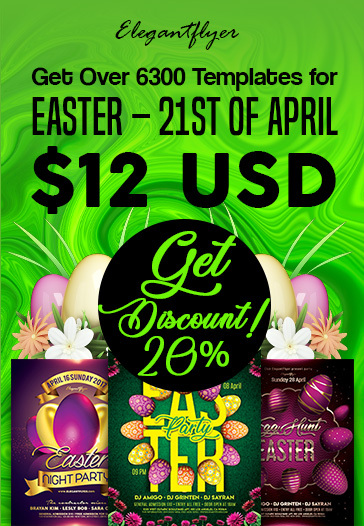 All of our free templates’ colors, images and texts are fully customizable in Photoshop. 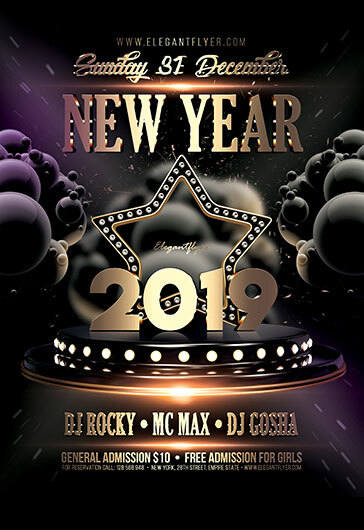 Download and enjoy the results!